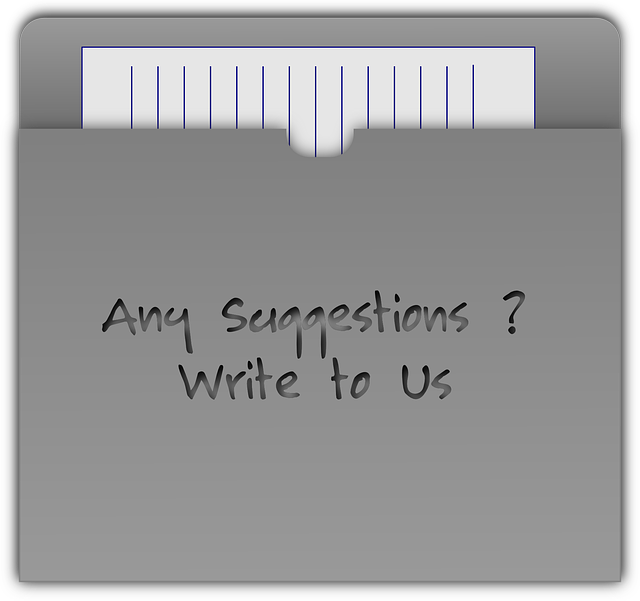 Do you have suggestions for us? Here at Life in Spite of MS we strive to give you our best. And just as with anyone or anything we can always improve. We want you to come, find what you need and stay awhile. Hopefully you will tell your family and friends and they will come too. What kinds of things would you like to see? What pages would you like to see updated next? Would you like to see more pictures, images, or graphics? Would you like to see more articles? Would you like more interviews? Would you like to see more polls or surveys? How can we improve our site and make it better for you? What other things should we have here on Life in Spite of MS? Do you have any other suggestions? Feel free to use the form below to add them. We will do our best to accommodate whatever you would like. Do you have a suggestion for us? Well we'd like to hear it. Click on the link below to go to The Suggestion Box. Click on the box below to add your suggestion.